Elizabeth Keatinge tells us about the places in the country where the most credit card debt is. 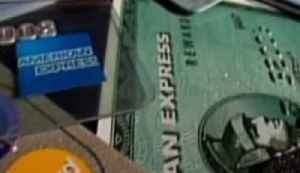 Americans are in heavy credit card debt.? ?That’s according to Business Insider.? 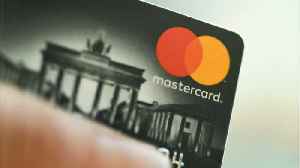 ?The site reports that 37 million credit-card accounts were 90 or more days past due in the fourth quarter of 2018.? ?Older people may have a reputation for being fearful of credit, but actually the site reports that nearly a third of credit card debt is held by people 60 and older.? 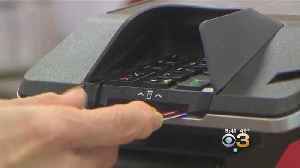 ?According to USA Today, on average, Americans owe $6354 on bank issued credit cards.? 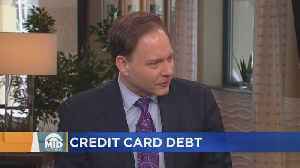 ?A report by 24/7 Wall Street says that New Jersey is the state with the fourth highest credit card debt, with the average balance $7151.? ?Virginia came in third, with an average balance of $7161.? ?Connecticut residents ring in at $7258.? 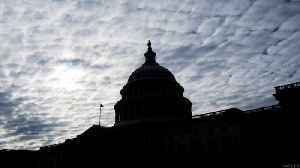 ?And - the state with the highest credit card debt???Alaska.? ?The average there is $8515.???????? According to Business Insider, Americans are struggling with massive credit card debt. 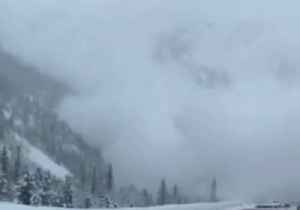 This is the moment an avalanche crashed down the mountainside at Ten Mile Canyon, near Frisco, Colorado, on March 3.The footage was captured by Colorado-based Brandon Cuillo.The avalanche was not a..
For many Americans, carrying credit card debt has become a way of life. 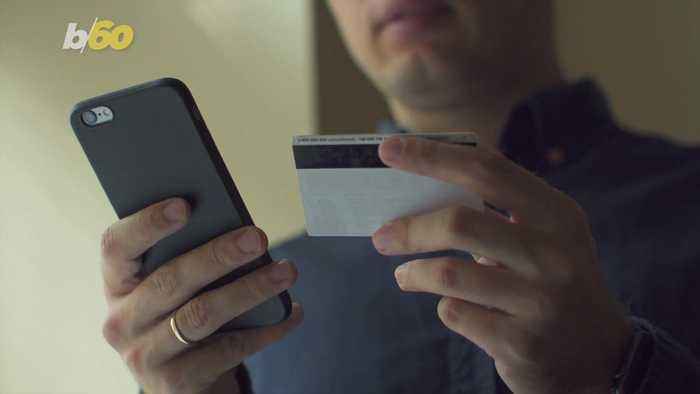 A new survey by CreditCards.com shows that more than half of cardholders carried a balance on at least one card for at least one.. Experts say the best way to dig out is to make a brutally honest budget.